Are you tired of having to charge your phone every night? Battery life is a constant problem for smartphone owners today. In most cases, your energy runs out very quickly. They often last less than a day under intensive use, or even after moderate use, after having been used for only a few months. To compensate for all this, LEAGOO has a more than lasting solution. What’s worse, misleading ads or fake labels are quite common among the batteries of current mobile phones. After all, the so-called “long battery life” promised by smart device manufacturers is simply that: adhesive labels with certain numbers printed on it. 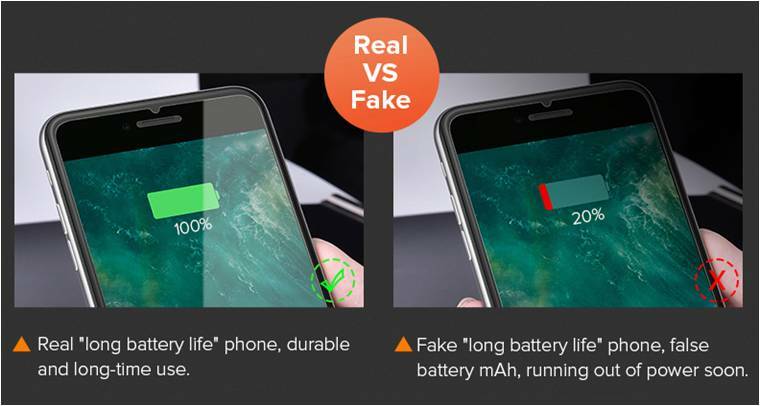 So, if a true extended life battery tops your list of phone needs and you wonder, how do you prolong the power of your device, without the need for bulky power banks and ugly battery extenders? Then we will tell you a more than ideal way to do it! With Real Power Solution, the company will launch a 7000mAh real-power phone with 18: 9 bezel design. 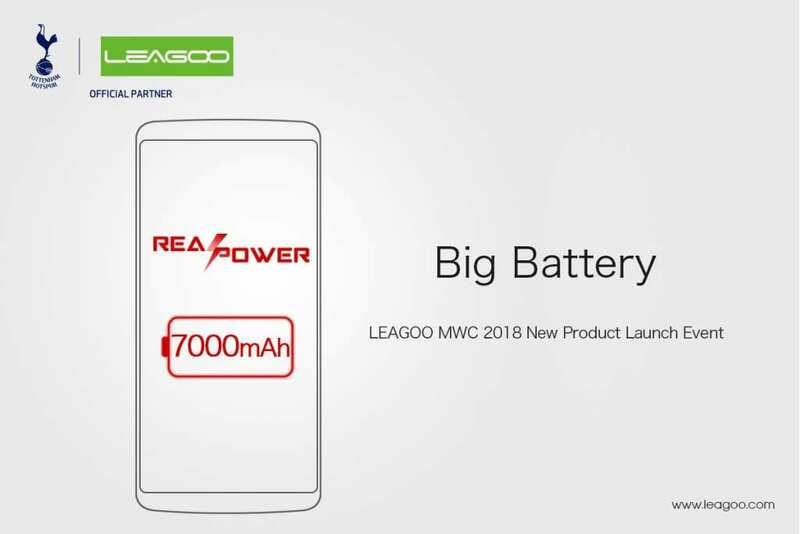 This is called LEAGOO Power 5, and we will see it without fail in the current MWC 2018 event, which takes place in Barcelona. To make matters worse, the best Premier League football striker, Harry Kane, is likely to attend MWC 2018 at stand 7J10 of LEAGOO. In this way, it will help launch the LEAGOO Power 5 and bring the sports spirit to the annual technological summit. 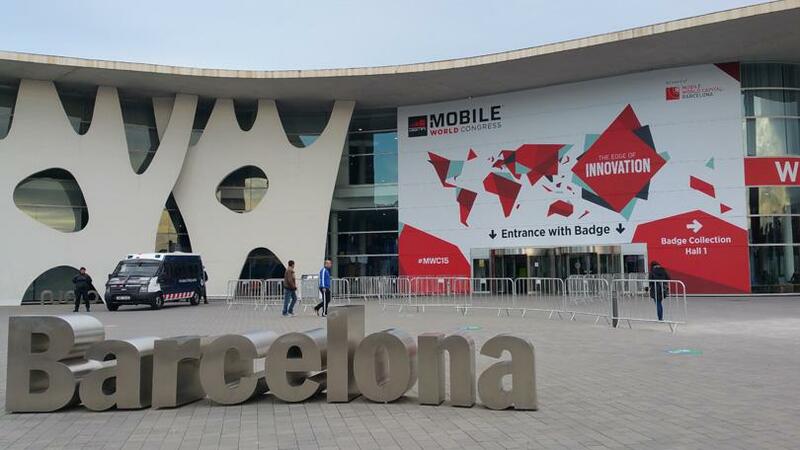 The launch event for new LEAGOO products at MWC 2018 began today, February 26 at 2:00 PM at booth 7J10. If you can visit the brand booth, it is very likely that you can interact with Harry Kane and win great gifts, including the new 7,000mAh mobile. The phone is great in all specs.